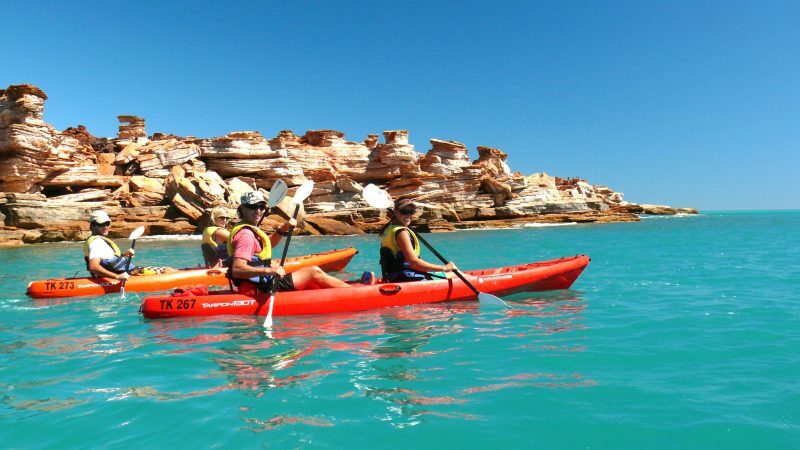 The Broome Adventure Company specialises in relaxing sea kayaking tours of the Broome Peninsula. 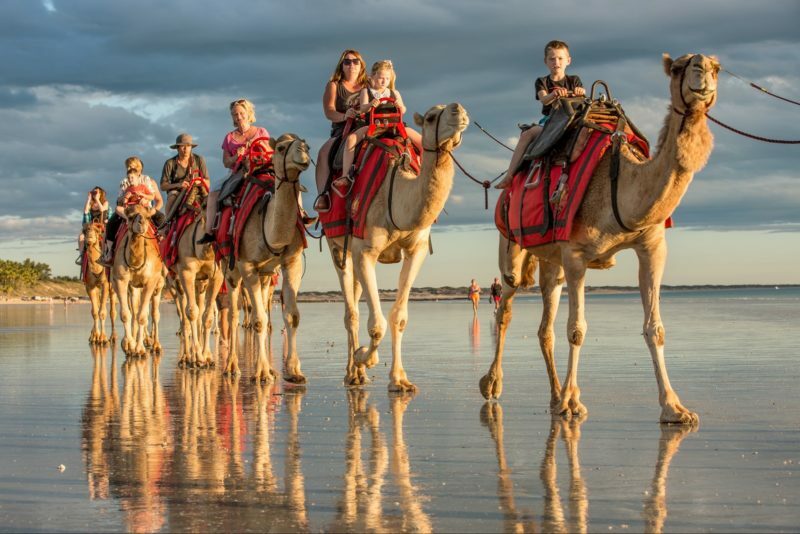 To see the best of Broome’s coastline and have some fun, join them on an adventure you will never forget. 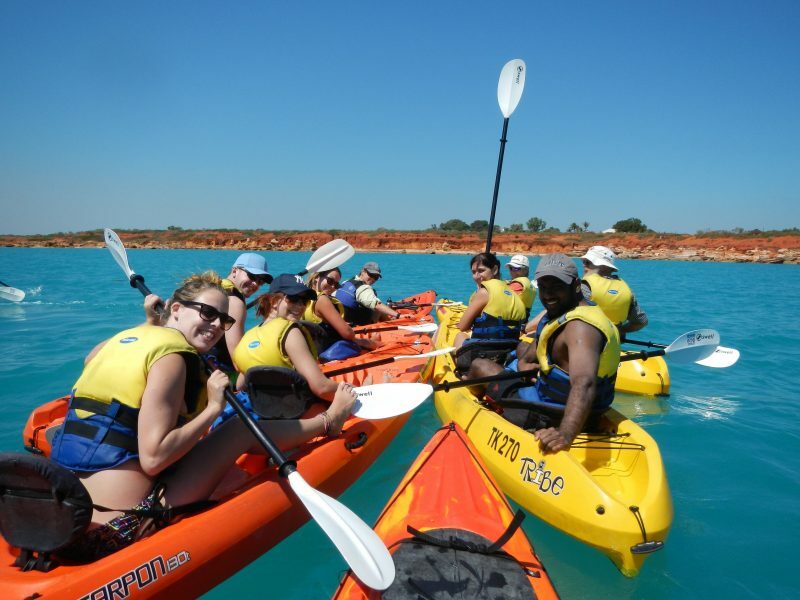 The Turtle Kayak Adventure explores Broome’s turquoise waters and amazing rock formations where you have a chance to spot a turtle from your kayak. 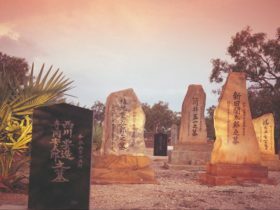 Stunning coastline, abundant marine life and spectacular paddling make this an essential Broome experience. 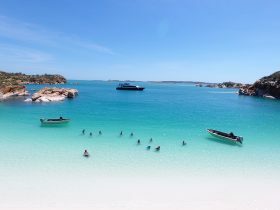 Experience this pristine coastline where you have the opportunity to spot prolific bird life, turtles, fish, mantas and dolphins when out on the water. 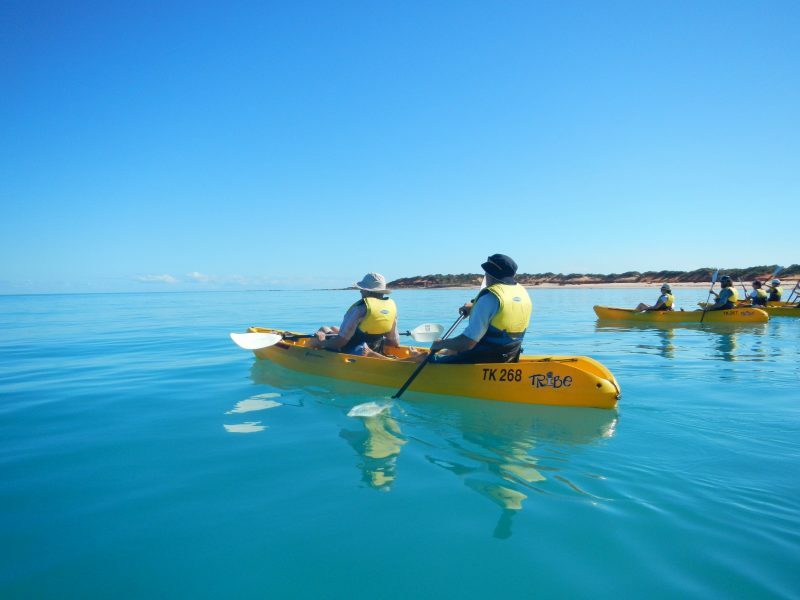 The Turtle Kayak Marine Eco Adventure in Broome gives you the chance to explore this spectacular environment where you have a chance to spot a turtle from your kayak. 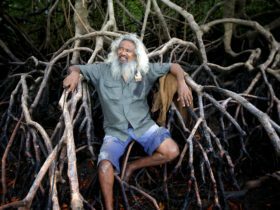 Learn about the life and habits of this beautiful animal. 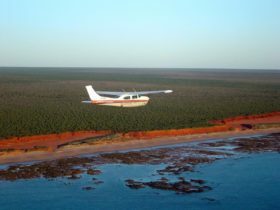 Glide silently through turquoise waters, past amazing rock formations on a unique Broome adventure. 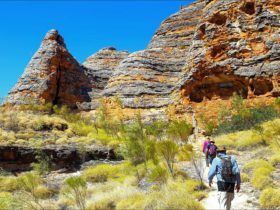 After visiting the lookout, you will paddle into the bay and along the base of the red sandstone cliffs which are in stark contrast to the azure waters all around you. Stop for a swim and snack at a beach along the way. A photographer’s delight; see for yourself this timeless and ancient coastline by a quiet and peaceful vessel – the sea kayak. No experience required. 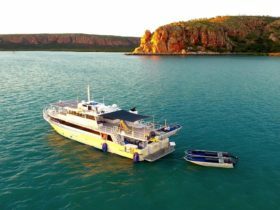 What’s included: Courtesy transport from Broome, double kayaks with backrests, safety gear, experienced, friendly and knowledgeable guides, dry bags, and delicious beach snacks and drinks.